Presenting a Brief Tadabbur of the glorious Qur’an. Take Time to listen to the short explanation of some verses from each Juz per day. 5-10 minutes of listening will bring positive & fruitful changes in your life, inshaaAllah. Sharing this inspiring story through Br. Nouman Ali Khan and Sr. Hena Zuberi. 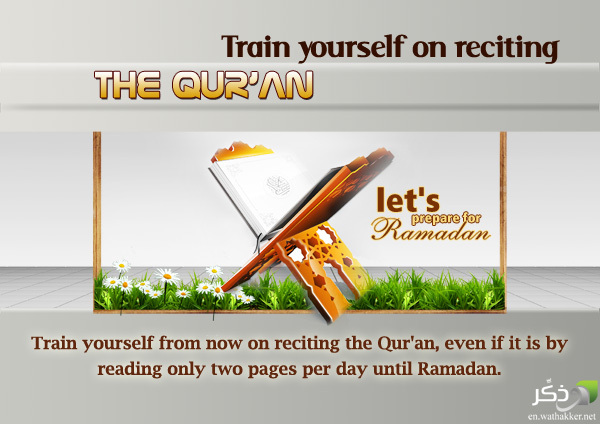 Read on ….and listen to the 11 Minutes-video to get rejuvenated, Inshaa’Allah….. Writing about the literary dimension of the Qur’an for an audience that may or may not have background in Arabic grammar and rhetoric can be rather challenging. I’m going to attempt to navigate around technical lingo as much as possible. Building a basic familiarity with the subject is my goal, not presenting it in a sophisticated fashion.